What is Acrylic (PMMA), and What is it Used For? Acrylic is a transparent thermoplastic homopolymer known more commonly by the trade name “plexiglass.” The material is similar to polycarbonate in that it is suitable for use as an impact resistant alternative to glass (particularly when the high impact strength of PC is not required). It was first produced in 1928 and was brought to market five years later by Rohm and Haas Company. 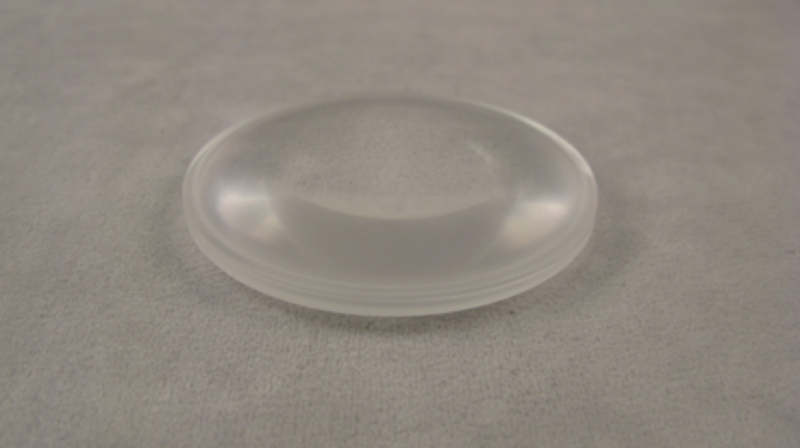 It is generally considered one of the clearest plastics on the market. Some of the first applications were in WWII when it was used for submarine periscopes as well as airplane windows, turrets, and canopies. Airmen whose eyes were injured due to shards of broken acrylic fared much better than those affected by shards of shattered glass. 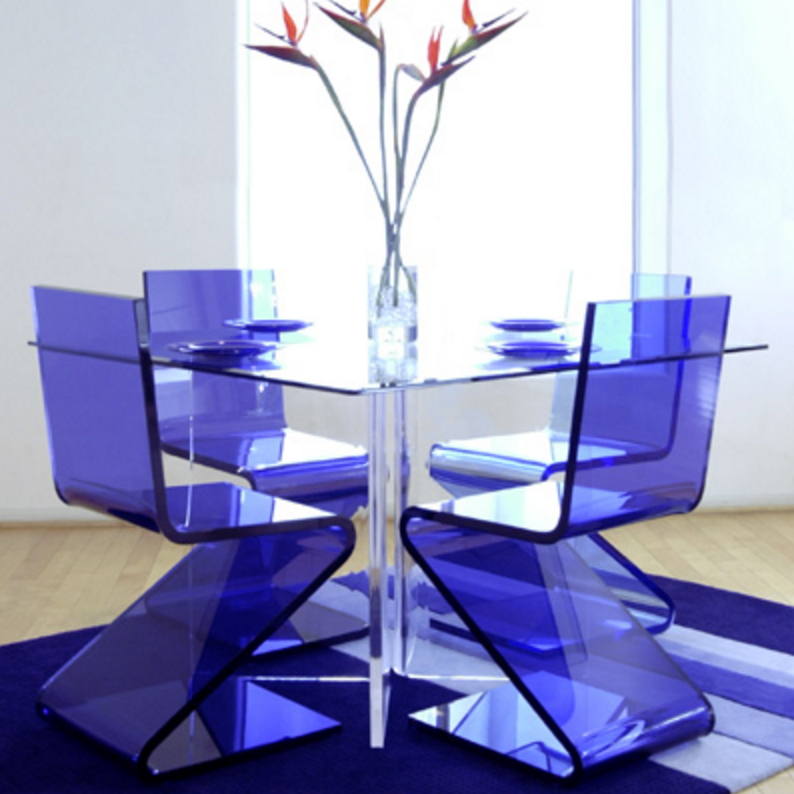 Acrylic in the modern era and in general is used for a variety of applications that typically take advantage of its natural transparency and the impact resistance of certain variants. Common uses include lenses, acrylic nails, paint, security barriers, medical devices, LCD screens, and furniture. Because of its clarity, it is also often used for windows, tanks, and enclosures around exhibits. We recently created a magnifying glass by machining a solid piece of square acrylic stock into a lens and 3D printing the handle. You can read about the project more here. Although they are made commercially available in a variety of colors (perhaps translucent and perhaps not), the raw material allows for the internal transmission of light nearly in the same capacity as glass which makes it a wonderful substitute. This is very much the same as Polycarbonate. A few of the key differences include the fact that Acrylic doesn’t contain the potentially harmful substance bisphenol-A (BPA) and Polycarbonate tends to have higher impact strength (see chart below). For a full comparison of Polycarbonate and Acrylic (PMMA) read here. Acrylic is readily available and inexpensive. It is a good alternative to Polycarbonate when material strength is not a decision factor. Acrylic is sometimes laminated on top of Polycarbonate (PC) in order get the scratch resistance of Acrylic and the impact strength of PC. Some bullet resistant “glass” is made this way. The PC stops the bullet, the Acrylic on the outside is there for scratch resistance during everyday use. What are the Characteristics of Acrylic (PMMA)? Now that we know what it is used for, let’s examine some of the key properties of Acrylic. PMMA is classified as a “thermoplastic” (as opposed to “thermoset”), and the name has to do with the way the plastic responds to heat. Thermoplastic materials become liquid at their melting point (160 degrees Celsius in the case of Acrylic). A major useful attribute about thermoplastics is that they can be heated to their melting point, cooled, and reheated again without significant degradation. Instead of burning, thermoplastics like Acrylic liquefy, which allows them to be easily injection molded and then subsequently recycled. 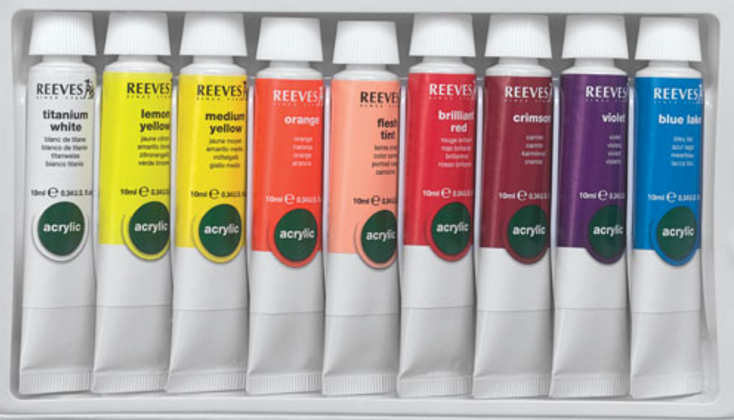 Why is Acrylic used so often? 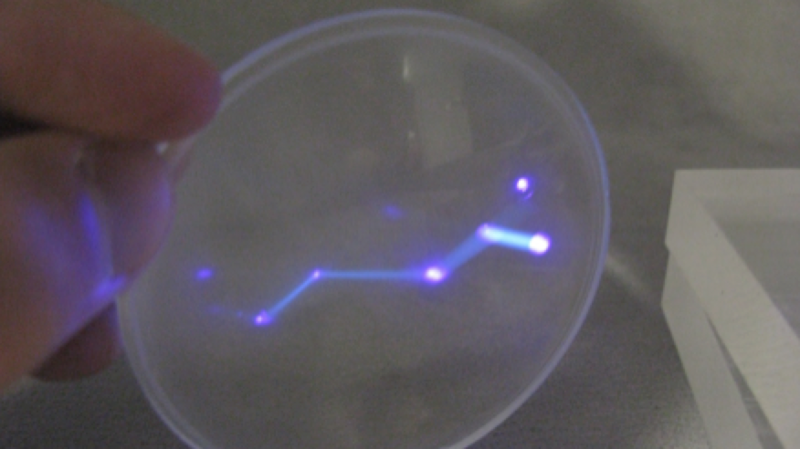 as a lens (read about our magnifying glass project here). fashion accessories (e.g. we worked on a project where we produced cuff bracelets made of acrylic. We were machining the flat shapes, then heating and bending the bracelets on a forming machine we made). display products (e.g. we hand fabricated a large scale model of a clear iPhone case for a tradeshow. Because it was roughly one foot by two feet in size we needed a material that was simple to machine. PC would have been too expensive and because it was a show piece, the clarity and finish of the parts was important. What Are The Different Types of Acrylic (PMMA)? Discoveries that led directly to the development of acrylic plastic go back to 1843 when acrylic acid was first created. Nearly 100 years later, in 1933, the trade name “plexiglass” was patented by German chemist Otto Rohm. In the modern era it is manufactured by a large number of firms, each typically with their own production process and unique formula. Trade names include well known variants like Plexiglas® by ELF Atochem, or Lucite® by DuPont. Acrylic, like other plastics, starts with the distillation of hydrocarbon fuels into lighter groups called “fractions” some of which are combined with other catalysts to produce plastics (typically via polymerization). Acrylic is available in sheet stock and round stock, making it a good candidate for subtractive machining processes on a mill or lathe. A wide variety of colors are usually available. Acrylic sheets are also available in certain fluorescent colors. Sometimes these are referred to as “edge lit”. The color of the sheet is not as apparent when looking directly at the sheet, but the color really pops along the edges, almost looking like it is being illuminated, even though there is no light source. Parts that are machined from clear stock usually require finish sanding and/or polishing to remove tool marks and to completely restore the transparent nature of the material. Acrylic sheets can be (relatively) easily heated and formed to a desired shape. Simple bends can be made by heating the bend point with a wire heater. Or, the entire sheet can be heated and draped or forced to take the shape of a desired form. Parts made from multiple pieces of Acrylic are usually joined together using solvents that melt each surface and result in a barely visible joint. Acrylic is also available as a filament for 3D printing (typically available as a transparent, white, or black filament). One of the potential advantages to acrylic is that it does not contain or release Bisphenol A (BPA) during hydrolysis (degradation due to material contact with water)1. The related plastic, Polycarbonate, contains BPA, and although the toxicity of BPA is inconclusive, it is simply not an issue with Acrylic. Most studies with government funding showed BPA to be a hazardous risk to health while many with industry funding showed lower to no medical risks. Regardless of the contradictory studies on the negative effects of BPA, certain types of Polycarbonate have been associated with its release. This has led to the advent of “BPA-Free” polycarbonate products (commonly shown on consumer products such as canning jars). Acrylic is another “BPA-Free” substitute for PC that is simply not toxic in solid form. That said, fumes from 3D printing with acrylic or from the molten material used during injection molding should not be inhaled and these manufacturing processes should be conducted in a well ventilated facility to avoid the potentially hazardous effects of gaseous polymer. 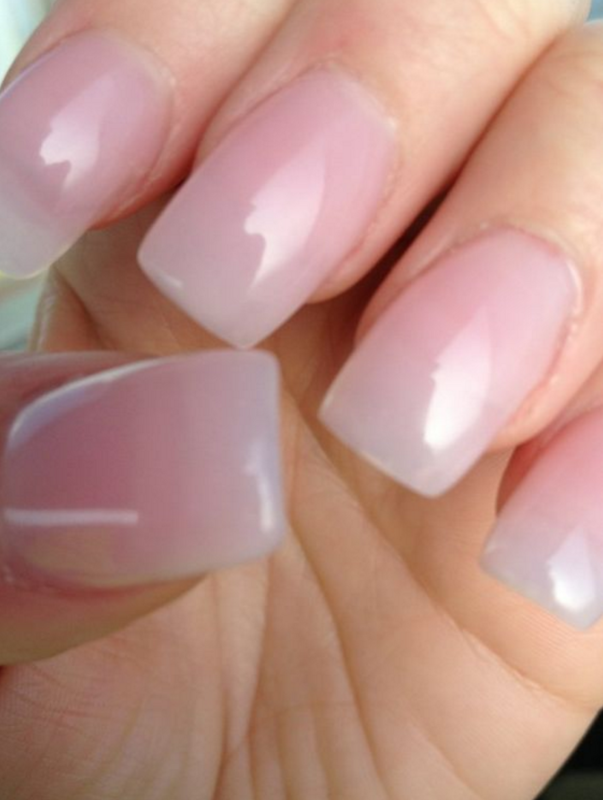 What are the Disadvantages of Acrylic? Acrylic has relatively low impact resistance and strength in general. Polycarbonate is a better choice for highly demanding applications. Acrylic isn’t very strong and experiences brittle failure, meaning it cracks immediately without much bending. What are the Properties of Acrylic? *At standard state (at 25 °C (77 °F), 100 kPa) ** Source data *** Source data 1 BPA is a monomer that can be (but is not always) involved in the manufacture of polycarbonate plastic.